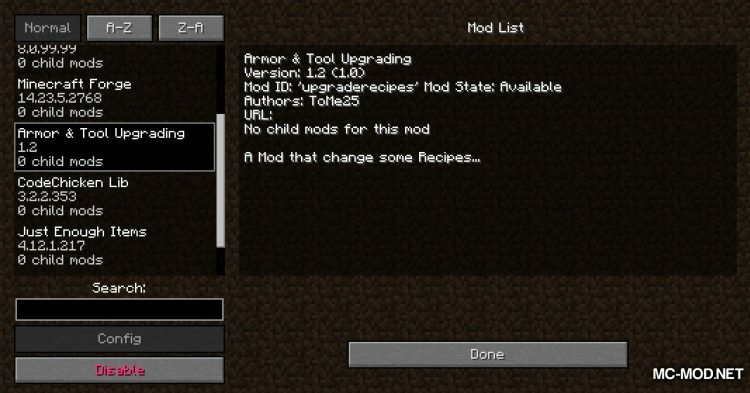 ToMeUpgradeRecipes Mod 1.12.2/1.11.2. 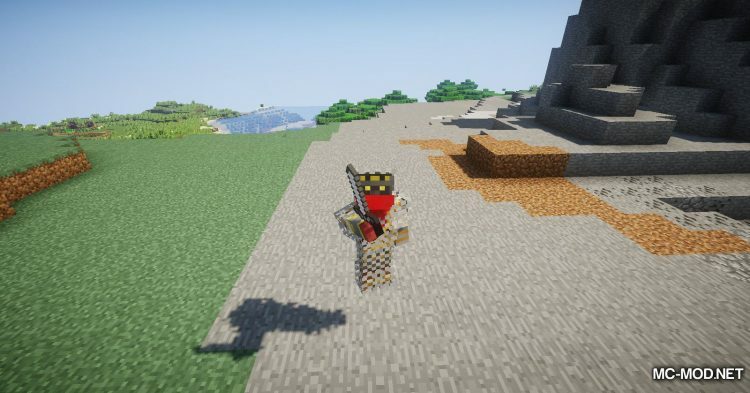 If you don’t like the “progression” way of Minecraft or just want to try a new mechanism, ToMeUpgradeRecipes is the mod for you! 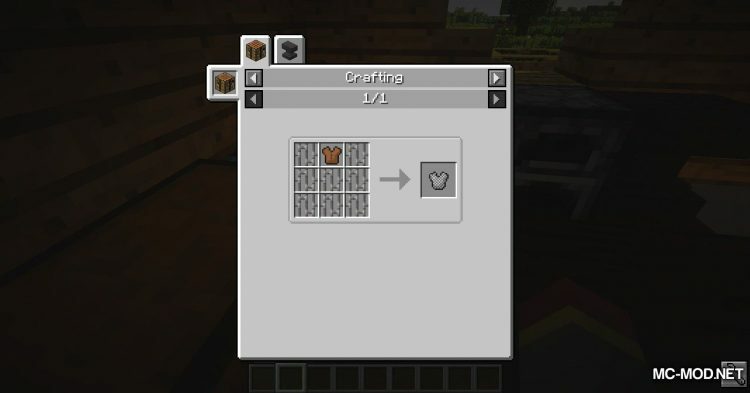 Briefly speaking, ToMeUpgradeRecipes changes the tooling and armor recipes in Minecraft. 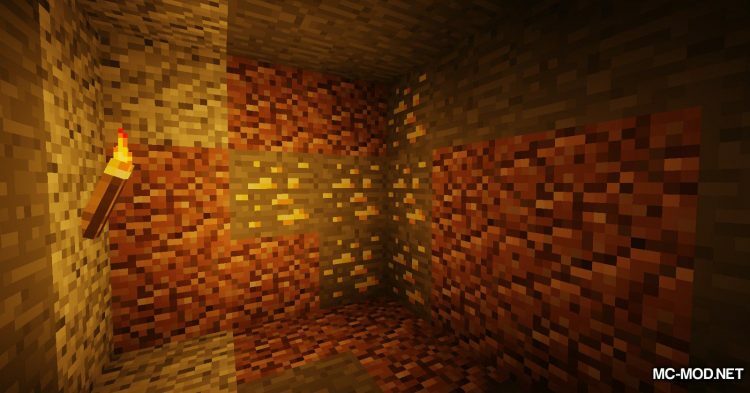 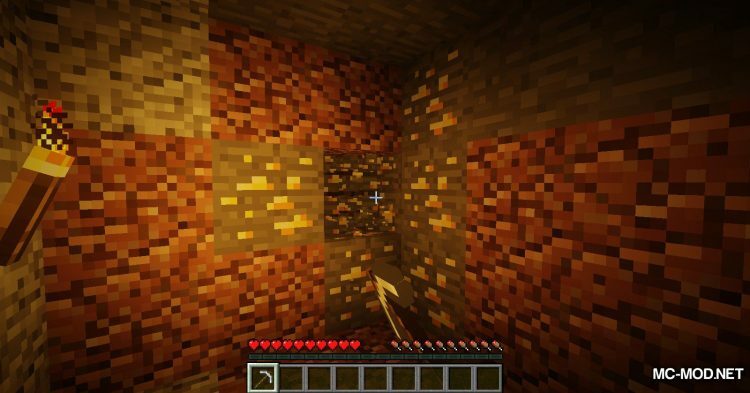 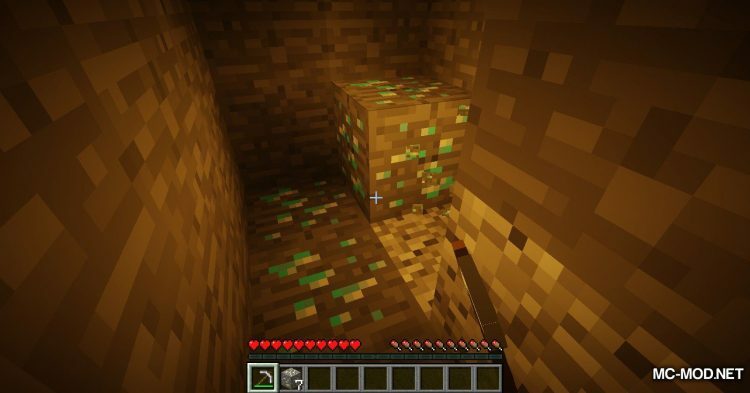 Normally, for example, to build a Diamond Pickaxe, you will only need 2 Sticks and 3 Diamonds to be properly combined in the fabrication table. But with ToMeUpgradeRecipes, the formula will be changed to increase the challenge. 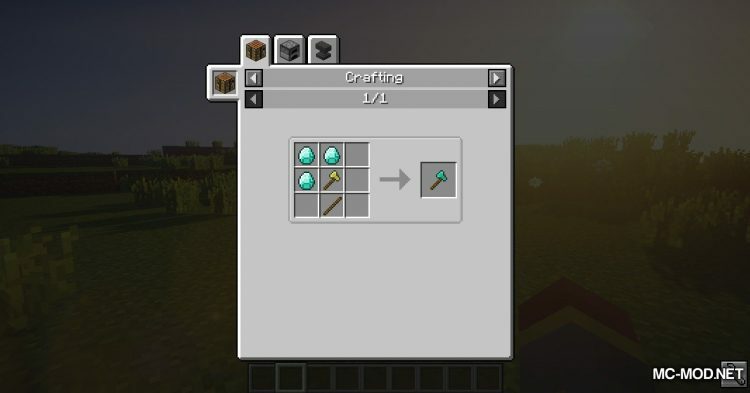 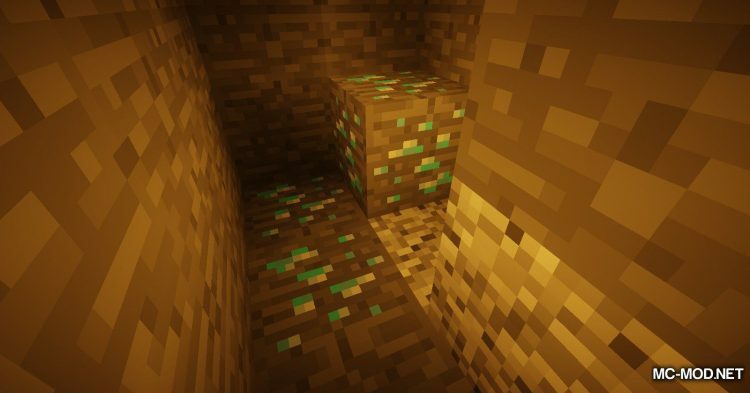 To build Diamond Pickaxe you will need a Golden Pickaxe now. 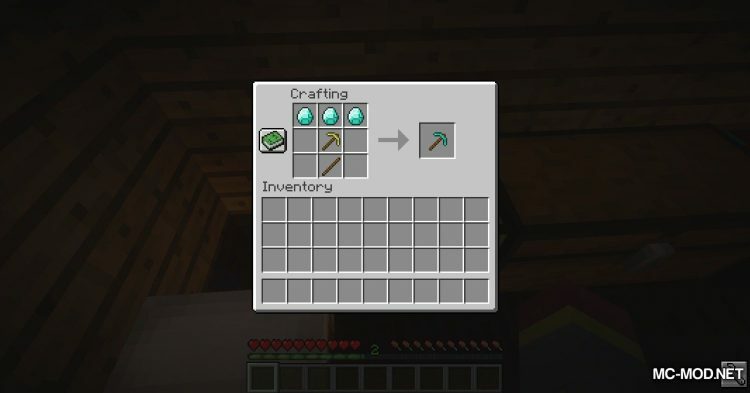 • For tools: Wood -> Stone -> Iron -> Gold -> Diamond. • For armor: Leather -> Chain -> Iron -> Gold -> Diamond. 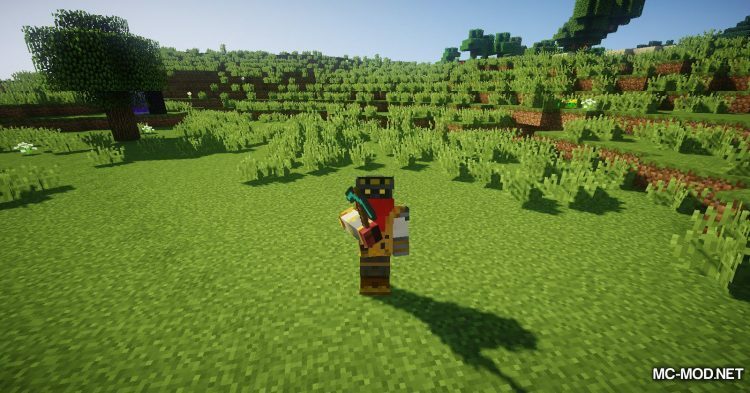 ToMeUpgradeRecipes also supports Vanilla Minecraft, it also supports some mods like Draconic Evolution, Avaritia, Ruby Mod, and so on.